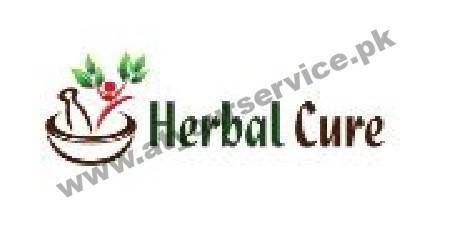 Herbal Cure is located in Bahria Town Lahore. We are the producer, manufacturer, and exporter of moringa trees and moringa products for better healthcare. Herbal Cure has its own Moringa Tree Farms in Pakistan. Moringa is native to Pakistan and its products have amazing positive effects on your general health and vitality. Moringa products are prepared and packed in our certified factory equipped with state of the art machinery and equipment. We produce Moringa Leaf Powder, Moringa Seeds, Moringa Seed Oil, Moringa Fresh Drumsticks and Moringa Gum. All our products are available at retail and wholesale rates. Please see the Product Section on this page to find out details about all our products.